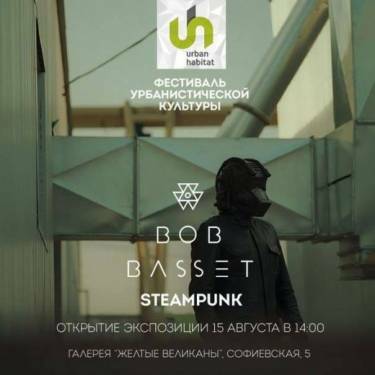 As part of the Urban Habitat culture festival in Odesa, an exhibition of Bob Basset masks will open at Yellow Giants gallery on August 15, 2015. 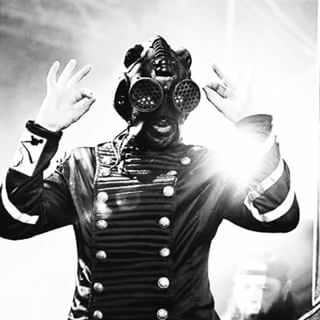 The new Slipknot video for “Killpop” features Sid Wilson wearing a new mask—his sixth, and second to be designed by Bob Basset. Fans rejoice: Slipknot’s turntablist Sid Wilson has a new mask! The video for “The Devil In I,” a song on their latest album .5: The Gray Chapter, features members of Slipknot dressed as lunatics and killing themselves in various ways.